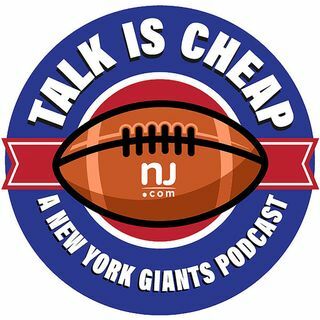 The entire Giants roster is now on the field together for the first time (almost) and it’s obviously very early, but we saw some really promising signs. However, Snacks didn’t show up, so what does that mean and how does it affect the team? Also, we answer some of your questions in our new mailbag segment!